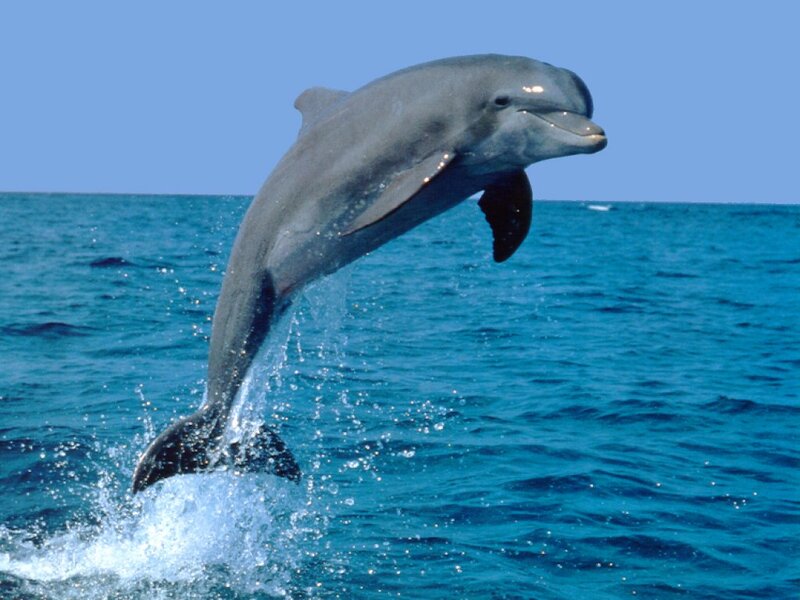 True Wild Life | Dolphin | The term common dolphin tends to refer to the short-beaked common dolphin and the long-beaked common dolphin that are found in warmer seas worldwide. 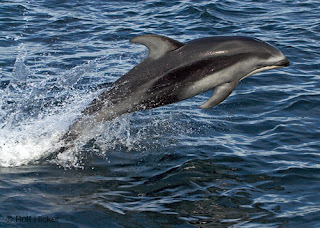 The common dolphin is generally found around the Mediterranean Sea but are also commonly seen in deep off-shore waters and to a lesser extent over continental shelves that are preferred to shallower waters. Some populations of dolphin may be present all year round, others appear to move in a migratory pattern. 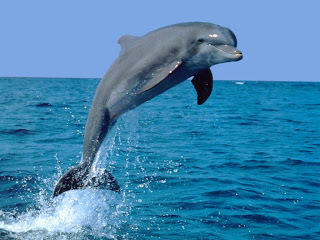 dolphins are interesting but there are not enough facts about the dolpin. you dont have what they eat or who there predators are. 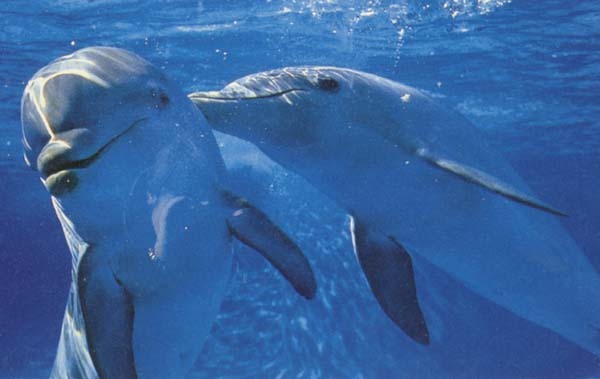 Dolphins are so cute! 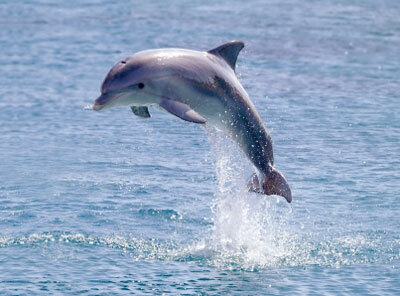 I can't believe pink dolphins exist! hey anonymous, I think you meant to type "allah is the creator of all human beings"